Noel Carroll, a native of the coastal village of Annagassan, just a few miles south of Dromiskin, was born on 7 December 1941. His illustrious athletics career began when he joined St Peter's AC as a 14-year-old in 1956. He remained with the club until 1959, when he transferred to the Dublin-based Civil Service club. This move coincided with Noel resigning from his position with St Mary's, Drumcar to join the Irish Army as a private. 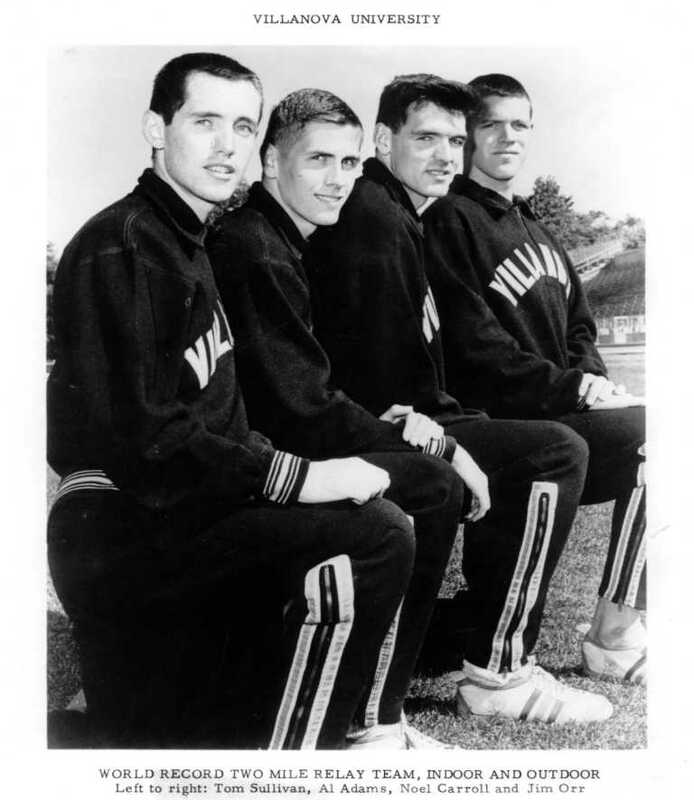 Subsequently he also competed for Villanova University in the United States. Noel's many achievements as an athlete are summarised in the table below. His tragic death, while on his regular lunchtime training run, on 23 October 1998 at the age of 56 sent shockwaves through Irish society and the athletics community worldwide. Tributes to him appeared in several newspapers, ranging from The Argus, a weekly Dundalk newspaper, through respected London daily, The Independent, to what is probably the world's most famous newspaper, The New York Times. 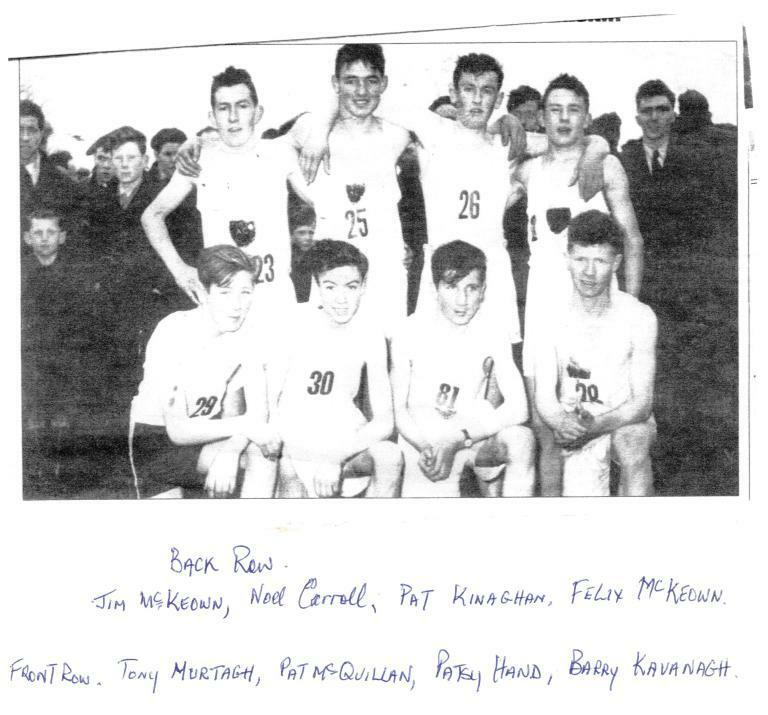 Note: While Noel was competing witb St Peter's AC (from 1956 to 1958), Louth, Leinster and Irish Championships in which he competed were organised by the NACA. 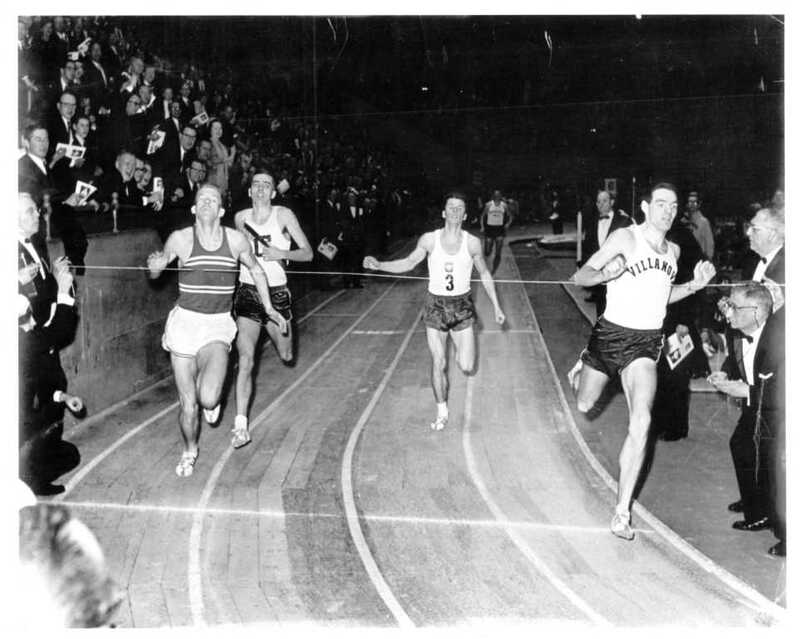 From 1959 to 1966 inclusive, Republic of Ireland Championships in which he competed were organised by the AAUÉ and Irish Championships were organised jointly by the AAUÉ and the NIAAA. From 1967 onwards Republic of Ireland Championships were organised by BLÉ. 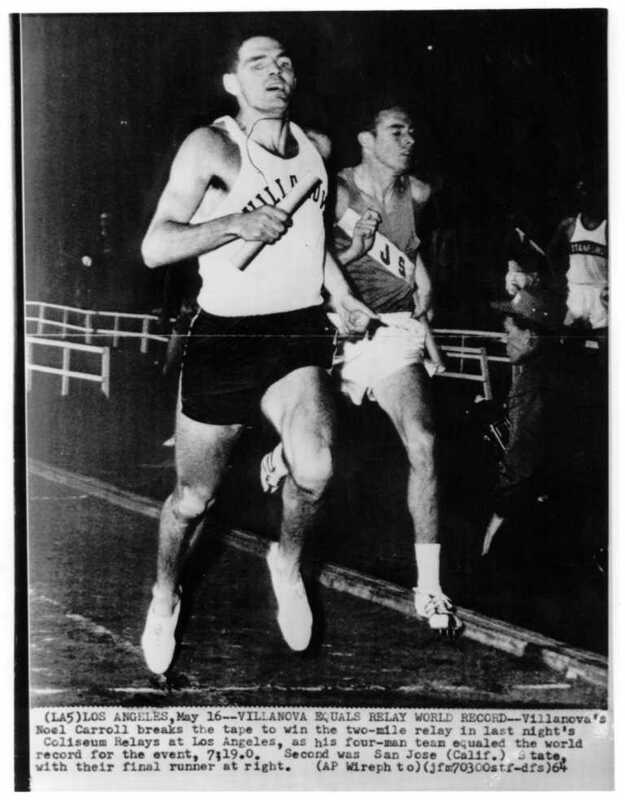 1964 Described by Sports Illustrated as "one of the best middle-distance runners in the world"